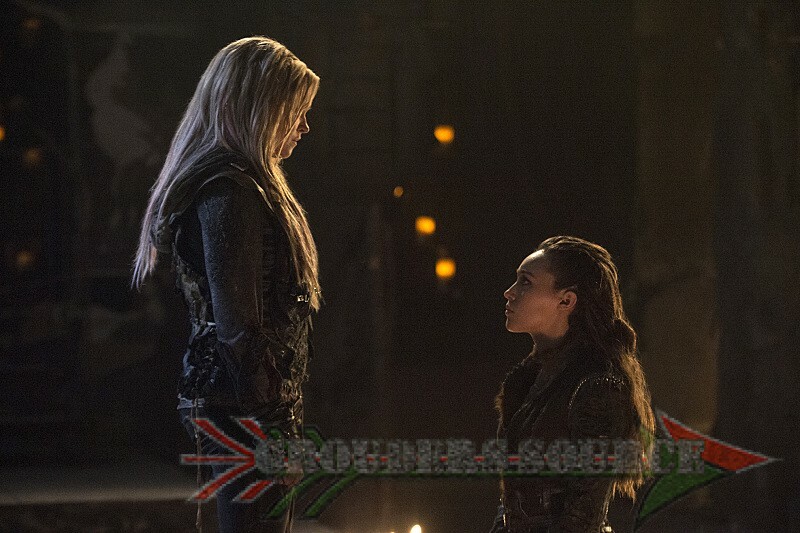 tiple requests for the music that was played during Clarke’s and Lexa’s consummation. The score is created by the wonderful and talented Tree Adams, who composed this season’s music. You can listen to it below! If you have an add-on for your browser, you can download it.